Lisa was a participant with her children at our very first Boogie Bum Bums sessions. She went on to train with us as a Volunteer Community Dance Activist in 2007. She continued training at Dance Voice, Bristol before returning to assist on our early years project, Best Foot Forward. 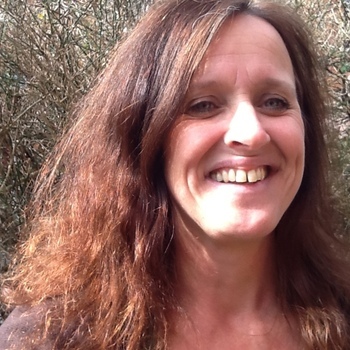 She has been leading Boogie Bum Bums sessions in the community and at Somerset Children's Centres since 2011. 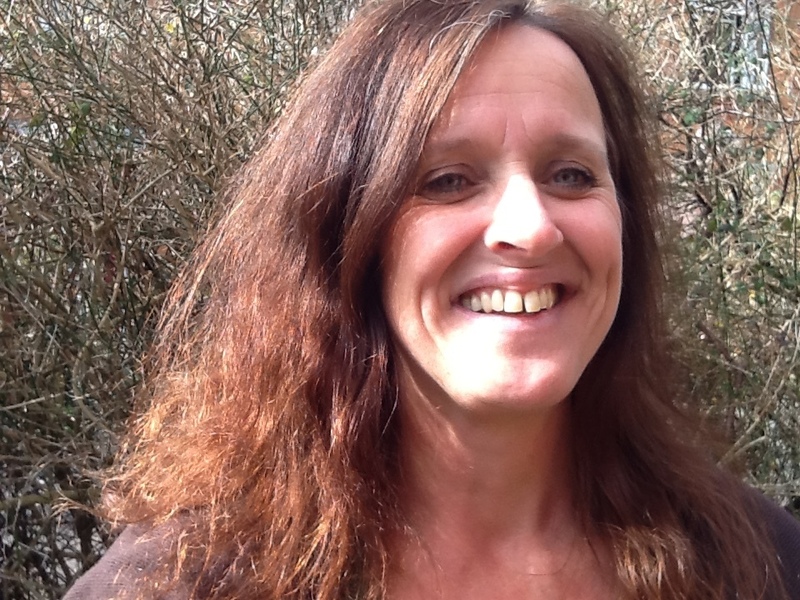 She currently delivers sessions in Glastonbury and Street.